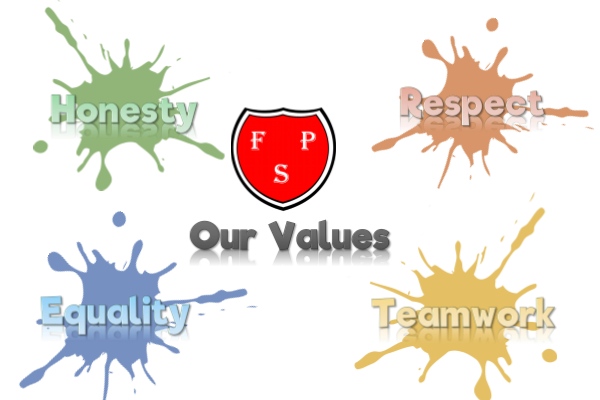 The Aims of Ferndale Primary School. Our learning 9 was designed by the staff in our school, based on the learning behaviours and skills that we believe will enable the children to become life – long learners. Teachers plan carefully to ensure that there are opportunities to use and develop these skills and they are discussed regularly in assemblies.